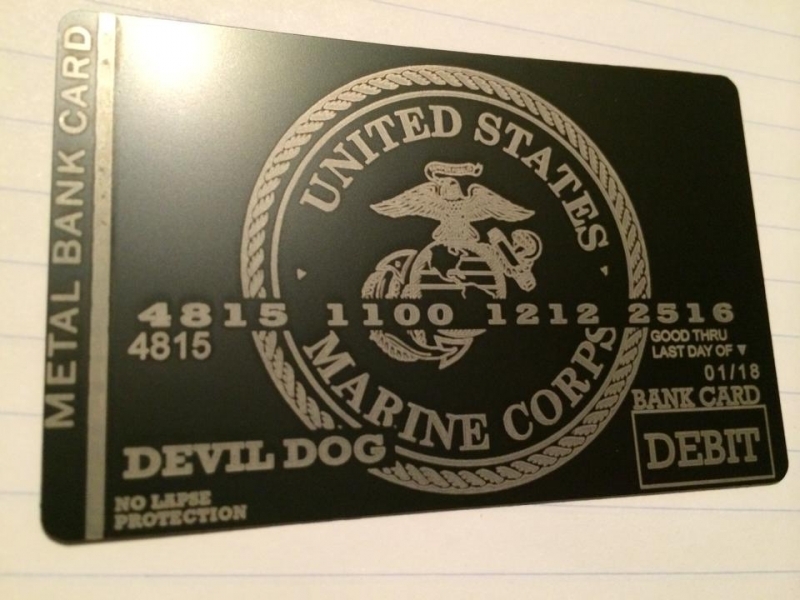 Design your own custom metal credit card with the help of MCC Design Teams. Purchase includes the help of our dedicated design staff. No time limit. International clients please CLICK HERE before placing an order. 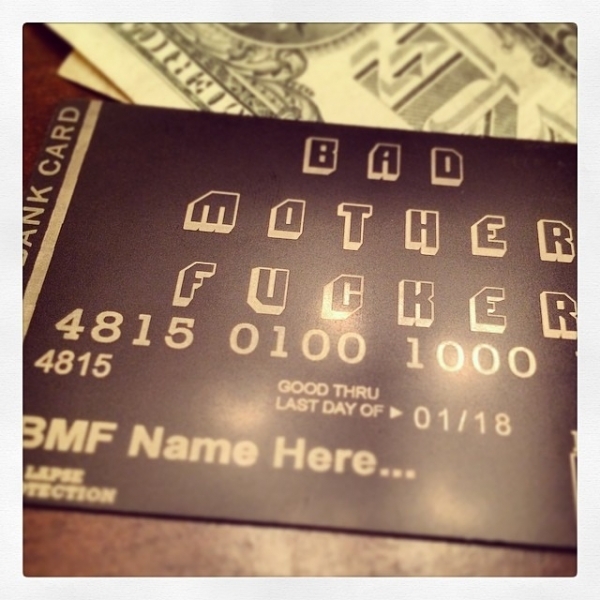 Start Order Here: What Type of Plastic Card Are You Upgrading to Metal? Beta EMV Chip Swap™ Disclaimer: if the card you wish to upgrade is EMV chip enabled we recommend adding our Beta EMV Chip Swap™ procedure; to learn more click HERE. 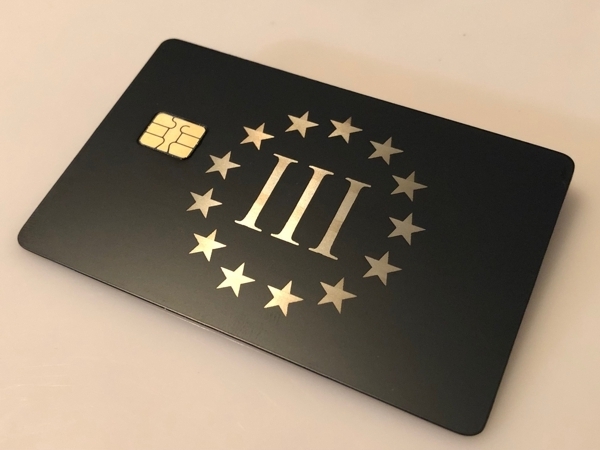 Metal-CreditCard.com allows anyone with the desire and capital to take advantage of this unique opportunity to create their own Custom Luxury Metal Credit Card; by upgrading their old boring plastic credit cards. This service has never been seen or heard of until now. 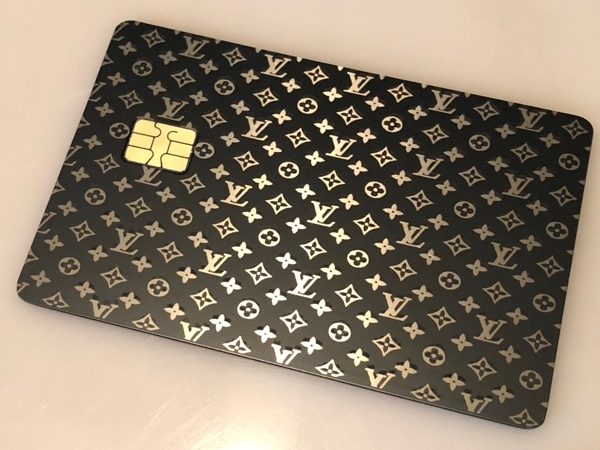 We are proud to declare ourselves the pioneers of a New Market Category; Custom Engraved Metal Credit|Debit Cards. 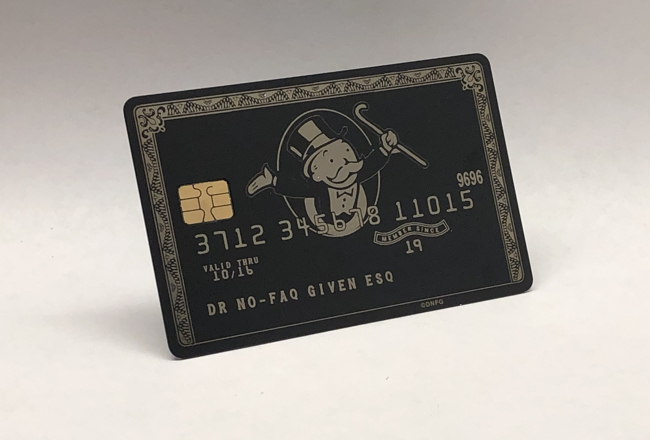 Due to a limited number of custom cards created yearly this new opportunity has dethrone many of luxury cards on the market. 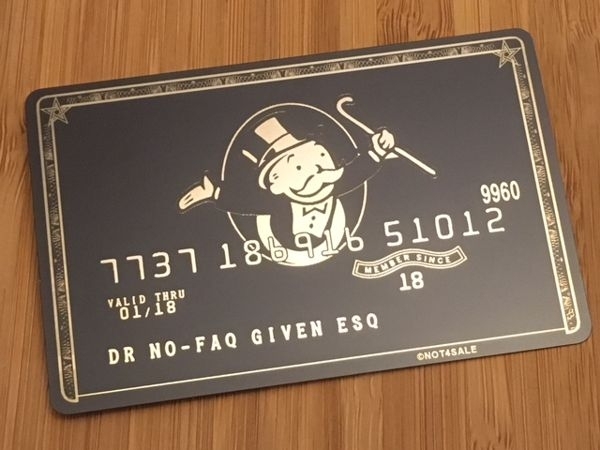 We dare to declare that No Other Payment Card Company can offer cards designs in such an exclusive, unique and limited quantity, 1 of 1. 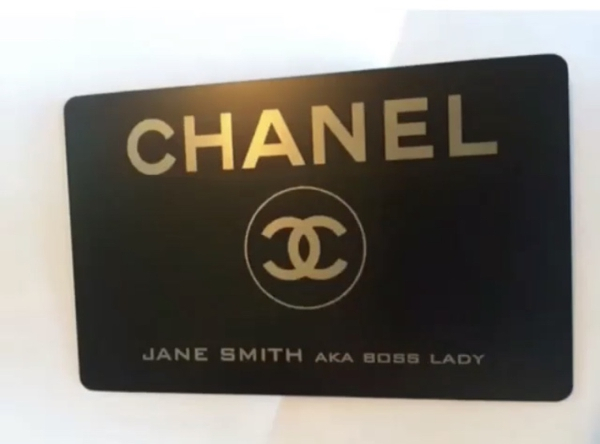 Your custom card is your vision, your design and yours to enjoy the residual benefits of owning a Luxury Metal Card. With the aid of trained card designers your custom design will be laser engraved or laser marked onto a custom metal card of your choosing. 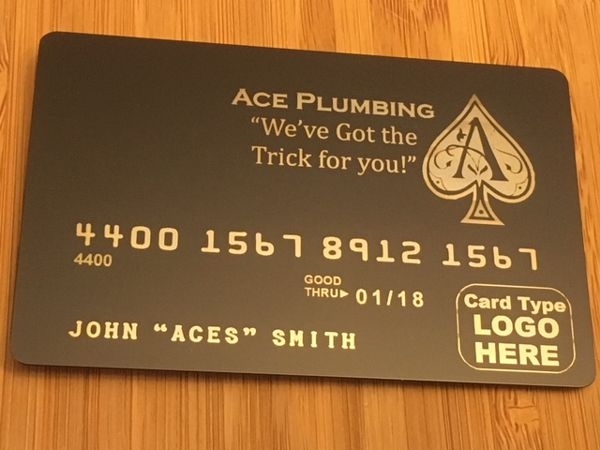 No longer are you subject to the limited & ordinary plastic card design options offered to you by your banking institution. 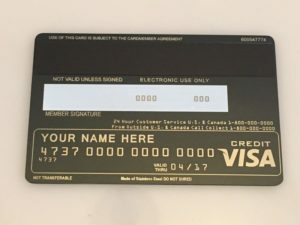 No longer do you have to pay annual fees for an openly available luxury card that countless other people own. 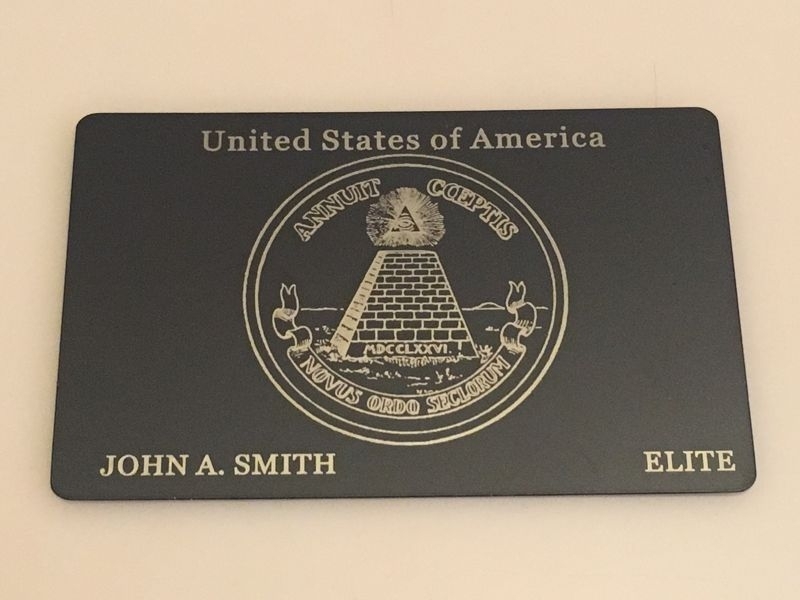 We welcome anyone with the desire for the truly exclusive to place their order and experience what it means to create Elite Status. Need to upgrade an existing order with Custom Card Artwork? Please Note: please allow 12 to 24 hours for our dedicated design team to make contact with the client, via email**, to begin the custom card artwork design phase. **phone calls are not allowed with our design team. All commissioned artwork conversations are to be monitored via email by our legal department.